Search Engine Advertisement (SEA) describes the targeted advertising that is displayed together with organic search results in the search using a search engine. The display of these ads is based on targeted keyword strategies and an associated analysis of the deposited landing page. New customer acquisition is up to four times more expensive than existing customers to reactivate compared to traditional advertising channels. 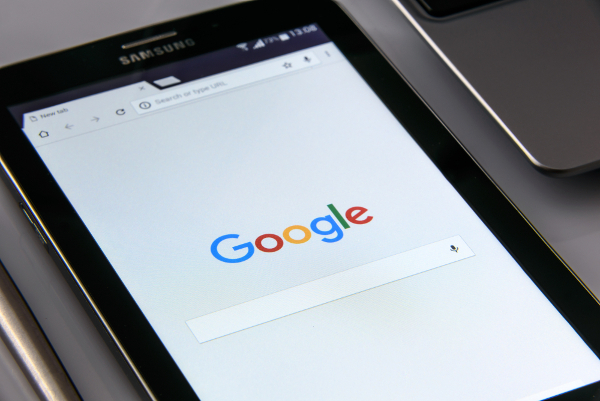 With the help of Google AdWords and Bing Ads campaigns, new visitors can be routed to your website at low cost, additional queries generated and more calls generated. Google AdWords and Bing Ads allows people to find your products and services when they're looking for them. No other marketing channel offers this possibility of targeting your advertising at the perfect time. Targeting campaigns to potential customers in specific countries, regions, and cities allows you to control whom your ads are shown. In addition, a restriction on your particular perimeter of a city is possible. You only pay for the ads that are clicked on. No clicks means no costs. These arise only if your ads lead to the desired event. Only when users click on the displayed ad to get to your website or a user calls you directly, you will be charged. You can also set your planned budget exactly. Depending on the goals that your advertising is to achieve, the budget can be adjusted and optimized accordingly. In addition, you can adjust the budget or the duration of the campaigns at any time. This results in no additional costs.